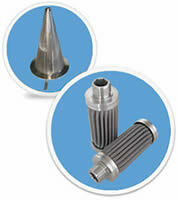 Boegger Industrial Limited is a professional manufacturer in the filter element field. 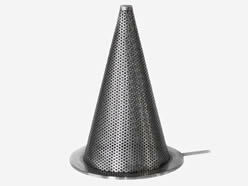 We can supply various standard candle filters and related filter elements, such as pleated candle filter, conical strainers, cylinder filter element and compressed knitted wire mesh filters. 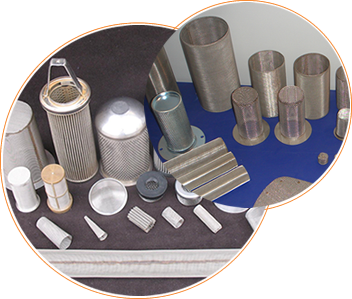 Our filter elements can meet the high standards of different filtration and separation requirements. We are your reliable high quality candle filter supplier. 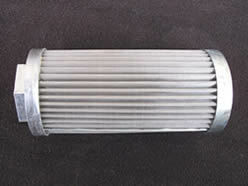 Candle filter, also named filter cartridge, is an important filter element. It can purify the contaminated medium and meet the needs of production and daily life. 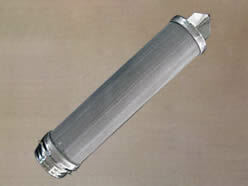 Candle filters have a wide range of applications. They can be applied in various industrial production process, such as power generation, marine purification, iron and steel smelting. 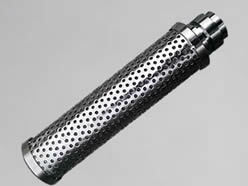 The candle filter also can be used in drinking water treatment, automobile fuel filtration, bike lubricants filtration and other filtration applications. Candle filters have multiple applications, such as the hot-rolled high-pressure water descaling, blast furnace slag water flushing, emulsion regeneration, oil processing and water treatment. It is suitable for the filtration of industrial waste water, recycling water, waste oil, emulsion, blast furnace water, high pressure water and other mediums. 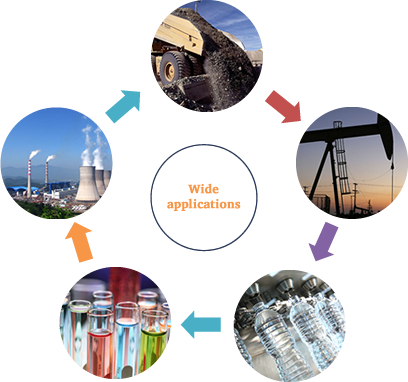 Commonly used in food industry, paper industry, chemistry industry, pharmaceutical industry, power industry, oil industry, mining industry, metallurgical industry, urban water supply and other areas. Our candle filter series products adopt quality materials and strict production process. They are made by mature technique and advanced equipment. 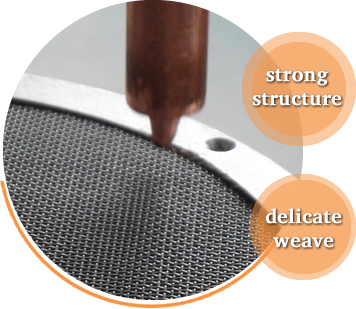 Our candle filters have many advantages, such as rigorous structural design and effective filtration system and stable mechanical properties. They are characterized by high mechanical strength, good filter fineness, high filtration efficiency and excellent corrosion resistance. The filters that our company supply are easy to install, operate, remove and clean. Due to their reliable and durable properties, our metal filters can be recycled and reused for many times. Their superior performance can meet your different filtration requirements. Our company believes that quality is the key. It's the basis for the long-term cooperation and development. We have introduced the advanced quality testing equipment. Each filter element will be tested before it leaves the factory. Our company adopts the strict product supervision process and professional production management system. Our products have acquired the quality supervision system certification. The stable mechanical performance and long service life of our products will surely meet your satisfaction. If you have any questions in the course of using, contact us first. We will do our best to give you the timely technique support and the best solution.